Most bird species are welcome in an urban environment and don’t create a problem. A few species, however, can thrive on food supplies made available by human activities and become a pest when their numbers increase. Attracted by food and safe shelter, they roost and nest on buildings in large numbers, causing damage, fouling the building and surrounding areas. 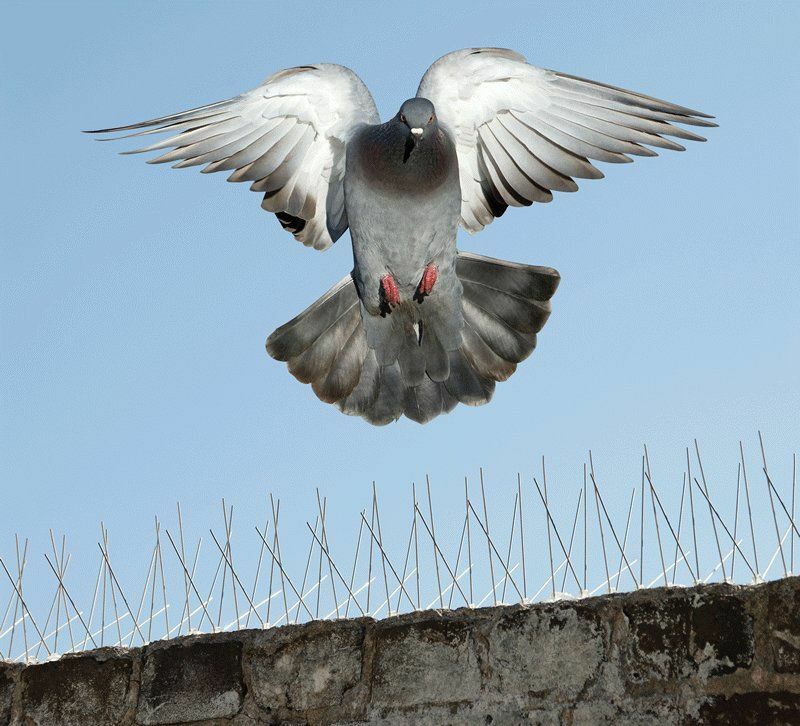 When it comes to controlling birds, Pestinct Pro Solutions is a leading industrial bird control solution provider in India.